We are affiliates with Legendary Marketer if you want to learn how to become an online marketer we suggest that you take the 15 day challenge it will transform your life. 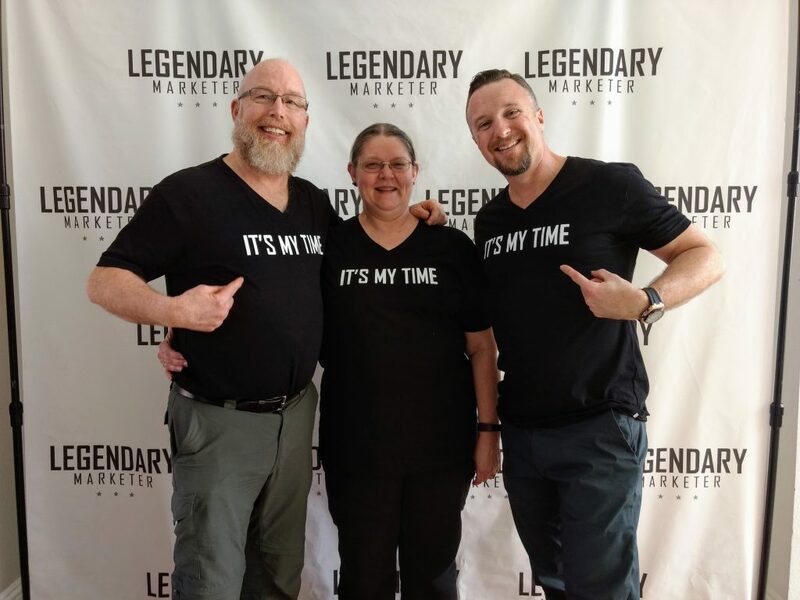 I Would like to introduce David Sharpe CEO of Legendary Marketer.He is the most honest and caring person I have had the pleasure to meet in my journey to become a entrepreneur.He actually cares and wants you to become successful. His team works hard to help you on your journey. 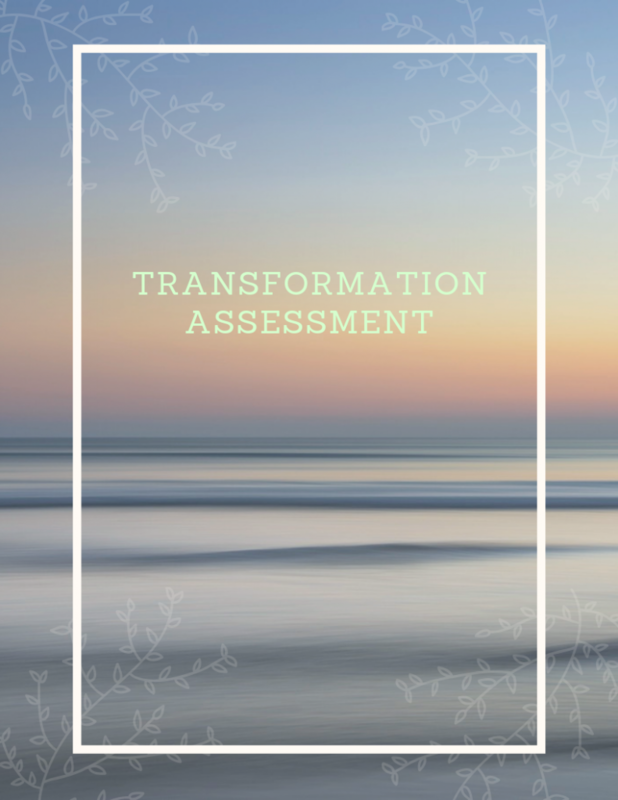 I help people, especially women, take control of their emotional, spiritual, and physical health so they can find their passion and transform their life.